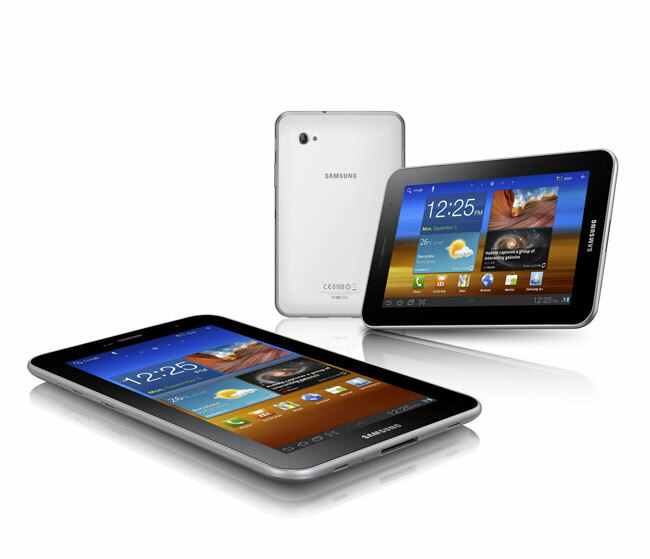 Samsung has just announced their latest Android tablet, the Samsung Galaxy Tab 7.0 Plus, which will come with the latest version of Google’s mobile and tablet OS, Android Honeycomb 3.2. 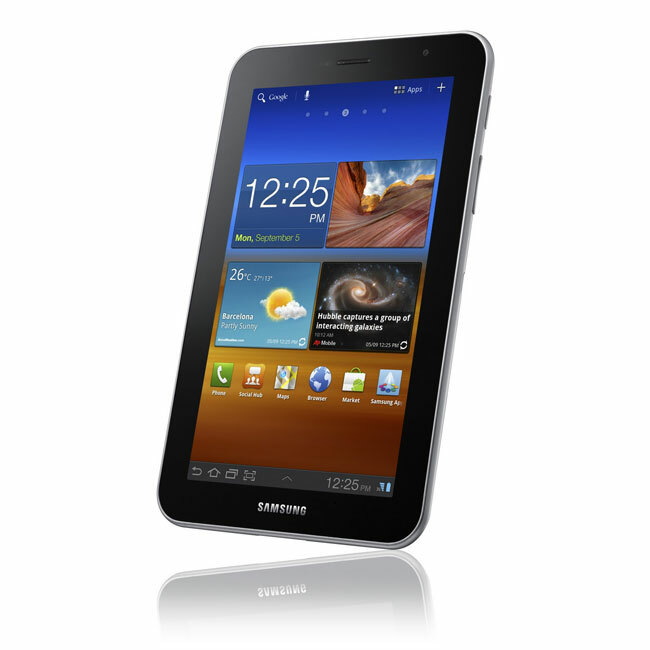 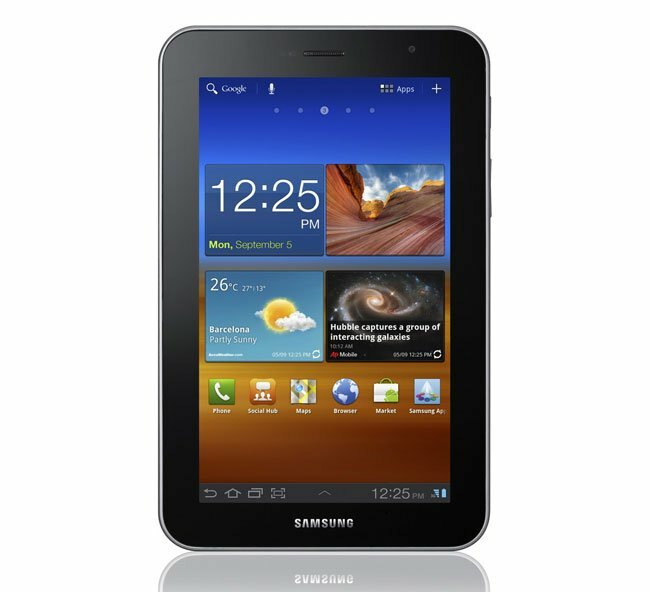 The Samsung Galaxy Tab 7.0 Plus features a dual core 1.2 GHz processor and comes with a 7 inch multi-touch touchscreen display with a resolution of 1024 x 600 pixels. 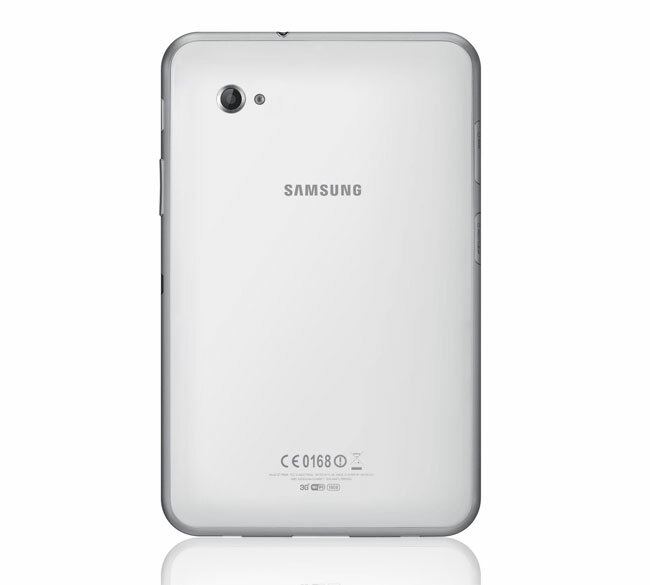 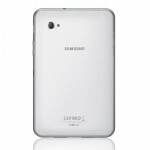 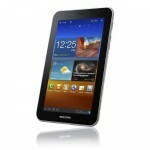 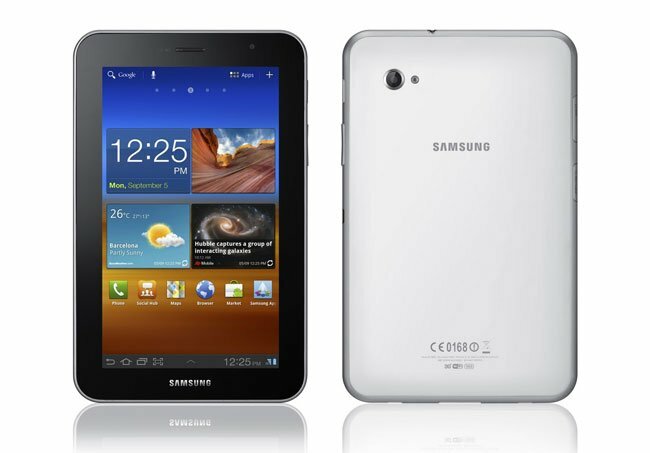 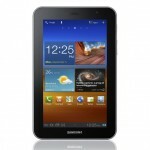 Other specifications on the Samsung Galaxy Tab 7.0 Plus include a front facing 2 megapixel camera and a rear facing 3 megapixel camera which can record HD video in 720p, it also features an LED flash and auto-focus. 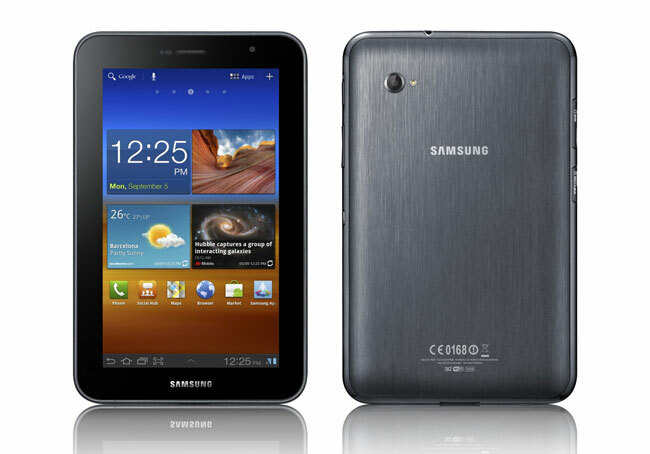 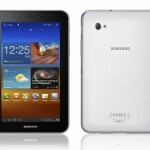 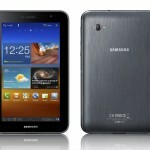 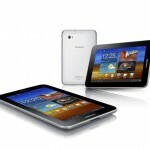 The Samsung Galaxy Tab 7.0 Plus comes with 1GB of RAM and will be available with 16GB or 32GB of storage, plus it features a microSD card slot, it will go on sale in the US and Europe in October, there are no details on pricing as yet.